Where to establish the hotel? How much investment to ask for? How much revenue to expect? We will answer all these questions and many more in our Business Plans. Tourism remains a hugely influential business within the UK. Due to the post-Brexit fall in the pound sterling, over late 2016 and 2017, the UK has been witnessing record levels of tourism. The British hotel industry is set for a record 2017 owing to a substantial increase in both domestic and international visitors planning holidays in the UK. The hotel and B&B market is a market that is of a huge magnitude. However, companies such as Airbnb have taken huge market share in recent years, having had their listings grow by a staggering 54% over the period of 2016. It is expected that this peer-to-peer accommodation potential if continues to grow at the same rate, could generate a market size of around 30Bn by the year 2025. Based upon research, it has been evidenced that around 60% of all hoteliers had not seen, or did not want to admit that these new peer-to-peer sharing models had impacted their businesses at all. This clearly provides a contrasting view in comparison to the actual effects that can be witnessed. However, the P2P model is that of a stealth competitor, making it very hard for hoteliers to measure the effect upon their business, providing potential reasoning to why so many declines the notion. United States (3.45 million), Spain (2.39 million), Republic of Ireland (2.89 million), Poland (1.92 million), Netherlands (2.06 million), Italy (1.99 million), Germany (3.34 million), France (4.06 million), Belgium (1.04 million), Australia (0.98 million). Hotels and Bed & breakfasts are ideally placed to capitalize on domestic tourism footfall, and the industry is currently in excellent health. Critical success factors are the areas in which a business must excel to survive in the marketplace. 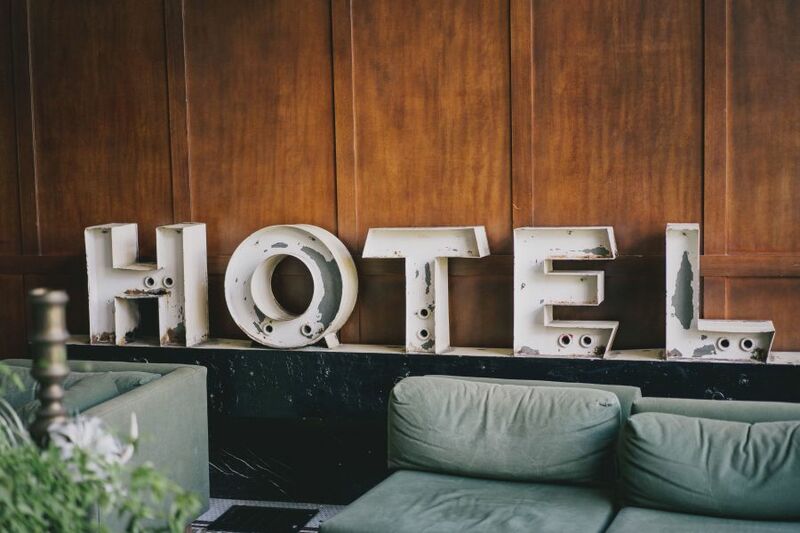 The critical success factors in the hotel industry have been changing over time, driven by global competition and increasingly high customer expectations. Hotels are focusing on quality management to attract new customers and earn repeat business. If you like the idea of really being at home with your business, then running a B&B could be perfect for you. From a guest’s perspective, a well-run B&B can be more comfortable and more local than a hotel, offering homely surroundings and a relaxed atmosphere. They can be a home-from-home and a welcome respite for weary travelers. A B&B is different from a hotel in that it’s generally more basic. You will offer a bed for your guests to sleep in, and a full breakfast before they check out. No gyms, no health spas, and no concierge service. Formulating a Business plan for Hotel before endowing any money in the enterprise is very vital to assist the entrepreneur in locating probable opportunities he has in Hotel industry. A well-written business plan will deal with the target market, fund required and the time the venture will take to accomplish its goals. A Hotel Business Plan arrangement makes a business operate in a convenient manner. A budding entrepreneur needs to formulate a proper business arrangement that will be beneficial for his Hotel Business. The proper arrangement of a business plan should encompass every characteristic of your hotel business. Over a decade B&F Business plan team help entrepreneurs to start their own hotel or B&B.